LIV Lanseria has started 2019 in full swing! 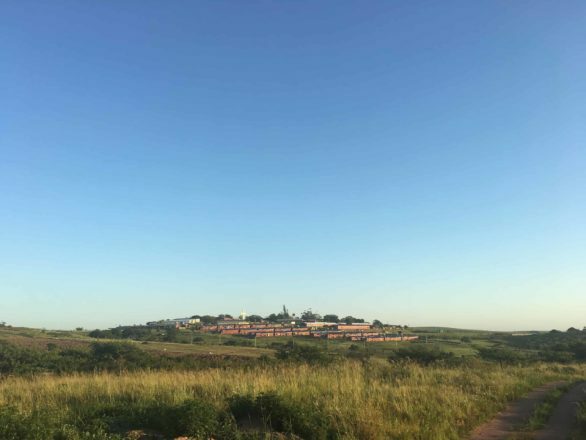 Having operated in the Lanseria area since 1991 (as Refilwe Community Project) there has been a new burst of energy through the merger with LIV. Reaching more than 2,500 children every week, LIV Lanseria’s programs are busy planning for expansion and restoring a standard of excellence to the village. 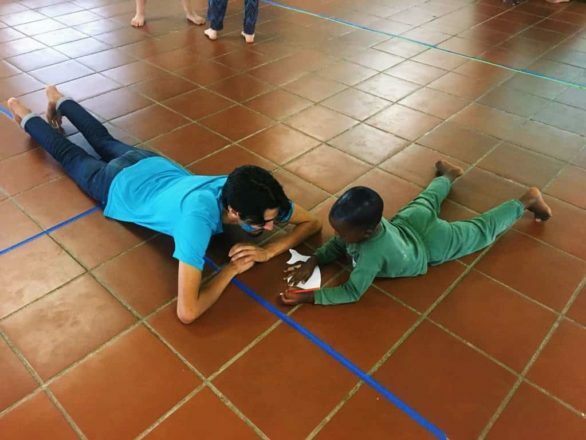 The Lanseria team is nearly 50 people strong, comprising volunteers and paid staff, from our local community of Joe Slovo, farther afield in South Africa and overseas. More than half of the team has worked in the organisation for five or more years and is heavily invested in our community. The team is led by a leadership team comprising of Jay and Megan Strydom, Sheldon Delport and Leanne Kleynhans. This community has a very strong base of committed residential volunteers who stay with them for a year or more and they are seeing an increase in committed local volunteers as well. LIV Lanseria leadership with a few other staff members. 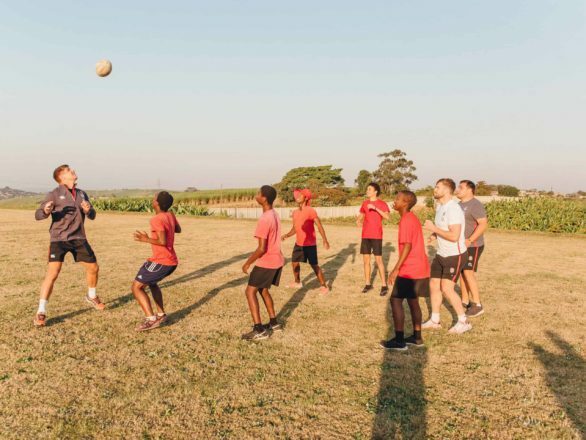 LIV Lanseria’s nine programs work to improve life for the children living in the Lanseria area focusing especially on improving educational outcomes. 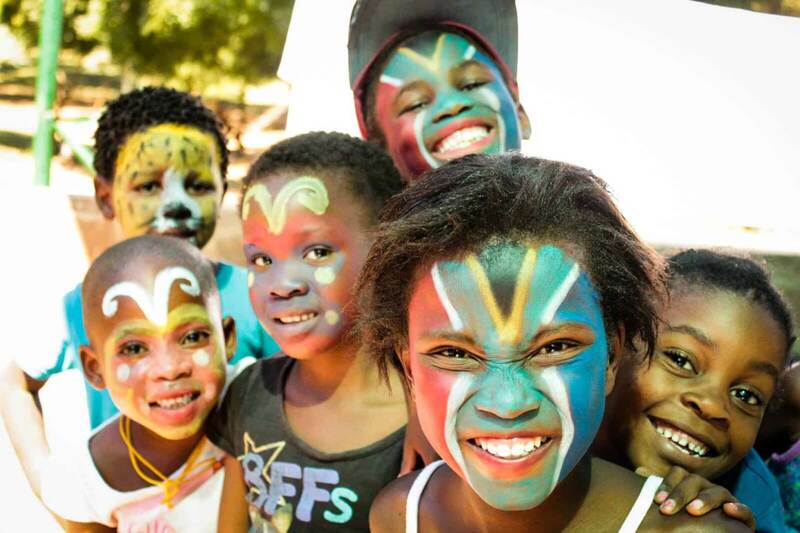 They do this through on-site residential programs for abandoned babies and children in need of foster care, on-site educational and spiritual programs for children from two years to matric and off-site work in community daycares in the surrounding informal settlements. Through these programs LIV Lanseria reaches more than 2,500 children every week! 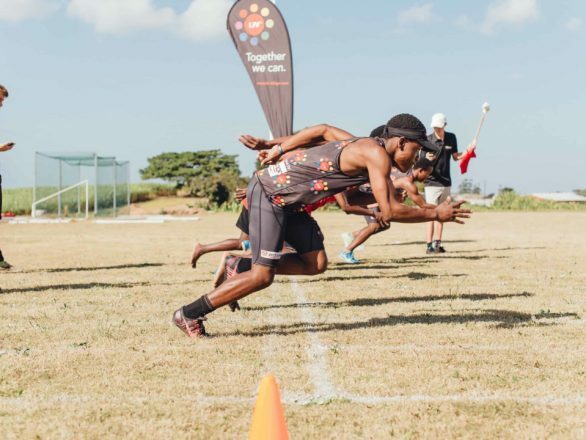 By the end of 2019 LIV Lanseria hopes to have expanded these programs to reach even more children. They aim to raise their standard of excellence through partnerships. The foster care program has the capacity to double in size as they are able to train more foster couples and as a LIV family, we are all trusting and praying for the right families to join us in this work. LIV Lanseria is also in the process of opening a baby class in the preschool to meet the need of community mothers who struggle to find adequate childcare when they need to return to work. Through partnership with corporates and churches LIV Lanseria hopes to renovate many of the LIV Family homes on site, their preschool center and community spaces. If you would like to visit LIV Lanseria, book a tour on one of the following OPEN DAYS at admin@liv-lanseria.com. The LIV model is long term cluster foster care, where children have a sense of belonging in a supportive community. We place orphaned and vulnerable children into a family environment with a trained foster mother to love them, a school to educate them, and where they receive spiritual discipleship, care and nurturing.